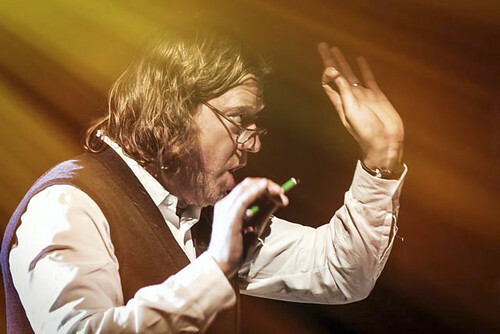 Articles tagged with "Koen Kessels"
What makes a good dance score? 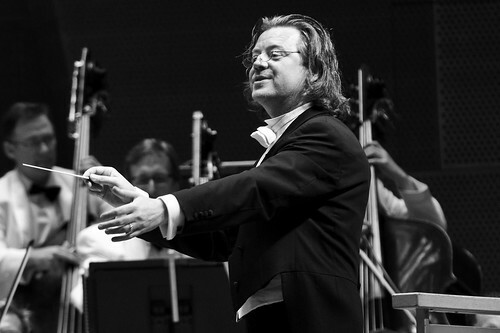 Graceful Tchaikovsky, vivacious Stravinsky, angular minimalist music - or something else? We explore what makes the best music for ballet and beyond. Cast and the creatives behind the fairy-tale, including Former Director of The Royal Ballet Monica Mason, reveal what it takes to perform the classic ballet. The Music Director of The Royal Ballet shares his tips for young composers and speaks about the opportunities and challenges of commissioning new music for dance. Barry Wordsworth to become Principal Guest Conductor.